If you liked this show, you should follow DavetheMystic. 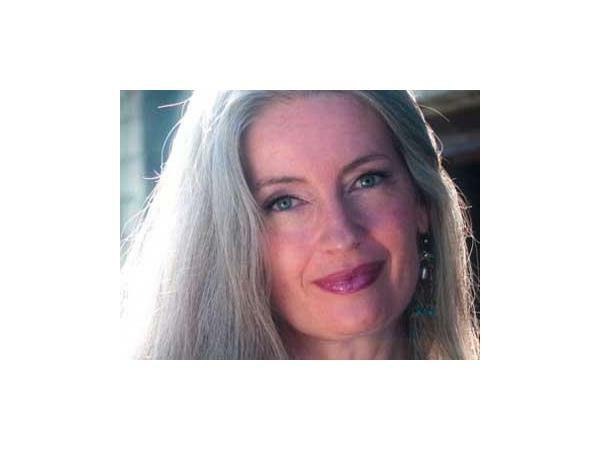 Please join Dave the Mystic on Monday, December 7th at 7PM MST with guest Sonya Shannon. Towards the end of the show, Sonya will be providing 5 minute mini-readings using the Oracle for listeners as time permits! 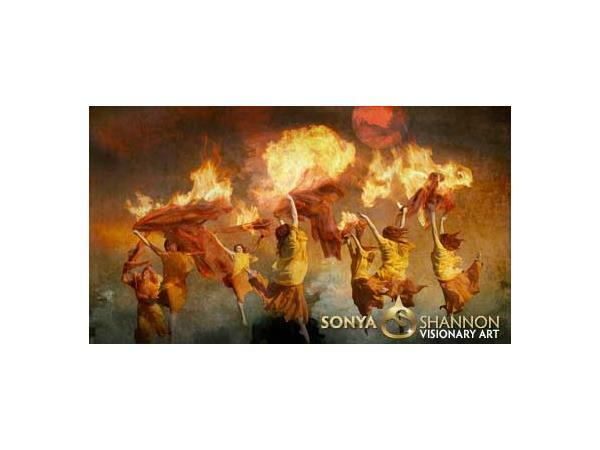 Sonya is a visionary artist & author. Her work explores mystical subjects through art photography and hand-rendered effects. Early computer art and animation deeply shaped Sonya’s decision to use digital tools and a cinematic process to make fine art. These influences, combined with a personal collection of crystals, costumes, and collectibles, give rise to illuminated images that conjure up metaphysical realms of imagination and fantasy. From her earliest remembrances, Sonya was connected to the metaphysical realm. After a profound Vision when she was eleven years old, she knew she must follow a higher purpose as an artist to fulfill her destiny. She began creating metaphysically inspired artwork and channeling spiritual information at the age of fifteen. By nineteen, she was an avid I-Ching reader. 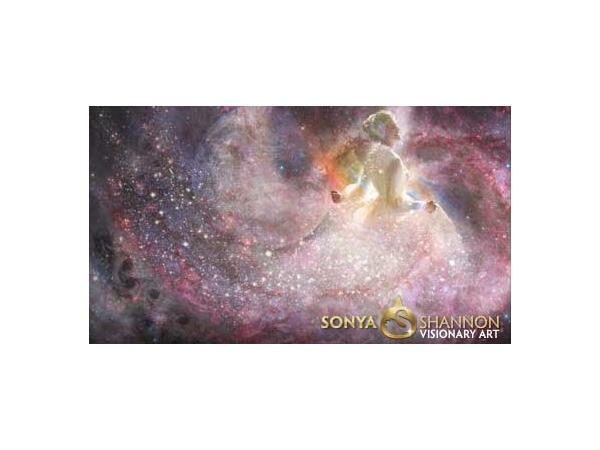 Today, she runs Sonya Shannon Visionary Art, creating “visual medicine” for daily life through oracle cards, greeting cards, fine art prints, and posters. 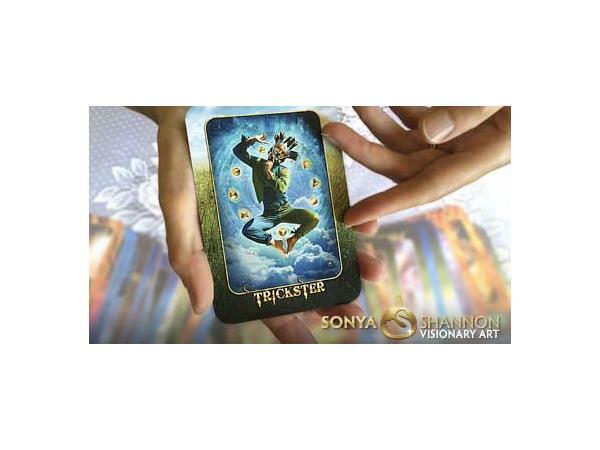 Between late April and early August, 2014, Sonya channeled 40 of the 44 pieces of artwork and all of the messages in the“Transformation Oracle,” a divination tool for reading life’s changes. She is currently working on the “Crystal Angels Oracle,” due out in 2016. Sonya lives in Lafayette, Colorado with her husband, the philosopher and artist Timothy Binkley. Sonya has a NEW Certification Course - http://sonya-shannon.com/oracle/certification-course/ .